This entry was posted in Editors' pick, Online Journalism and tagged cindy royal, Data journalism, journalist-programmer, New York Times, programming on May 21, 2010 by Laura Oliver. It’s not enough to copy those numbers into a story; what differentiates reporters from consumers is our ability to analyse data and spot trends. To make data easier to access, reorganise and sort, those figures must be pulled into a spreadsheet or database. The mechanism to do this is called web scraping, and it’s been a part of computer science and information systems work for years. It often takes a lot of time and effort to produce programs that extract the information, so this is a specialty. But what if there was a tool that didn’t require programming? Michelle Minkoff offers a simple guide for journalists who want to learn how to scrape data from websites, but don’t know how to start, using OutWit Hub – an extension for the Firefox browser. 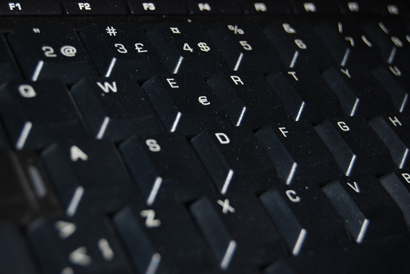 This entry was posted in Editors' pick, Handy tools and technology and tagged data, Data journalism, programming, web scraping on May 13, 2010 by Laura Oliver. 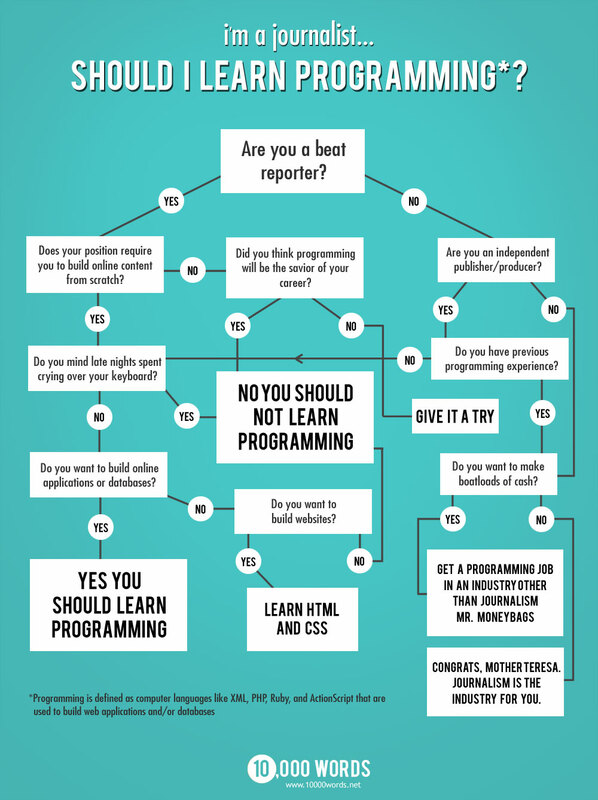 Following on from the recent ‘do journalists need to code’ debate on this blog and elsewhere, Martin Belam argues the answer is both yes and no. [J]ournalists don’t all need to be able to write program, but the ability to think like a programmer is an invaluable skill. For example, being able to spot the difference between a small technical change that has a big impact on story-telling, and what appears to be a small change but which has a hugely expensive technical impact, is an essential skill for someone setting the requirements for changes to a website or a CMS. This entry was posted in Editors' pick, Online Journalism, Social media and blogging and tagged currybet, Data journalism, Journalism, Martin Belam, programming on May 11, 2010 by Judith Townend.